Hey Buddy!, I found this information for you: "La casa di Psiche. 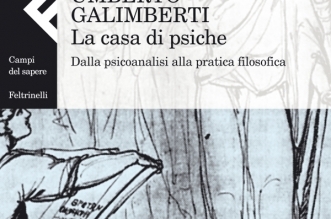 Dalla psicoanalisi alla pratica filosofica. Umberto Galimberti.". Here is the website link: http://www.gnothiseauton.it/447-2/. Thank you.